At Dell Tech, our dedication towards regulatory compliance extends beyond chemical products. Toys and art materials all have their own safety requirements to follow, in order to be manufactured, imported, or sold in Canada or the USA. In Canada, children’s toys fall under the Canada Consumer Product Safety Act and the Toys Regulations. Toxicological hazards must be considered in addition to mechanical hazards (hearing damage, suffocation) and flammability hazards (electrical or thermal). For example, popular and seemingly ‘harmless’ toys such as slime cannot be sold if it exposes children to boric acid- a common component in slimes. 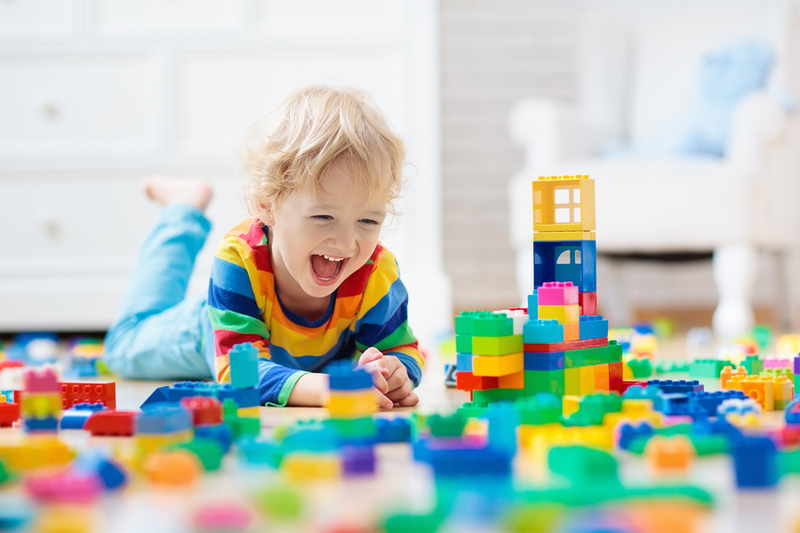 Paints or coatings on toys must also not contain mercury or a certain amount of lead and other compounds. In the USA, all-ages art materials must undergo toxicological review as per federal law. Unlike Canadian consumer products, American consumer products may be labelled with chronic hazards. If you are a toy or art materials manufacturer, you must consider these factors before your product can be sold. Contact Dell Tech today for a regulatory review of your Packaged Toy label to ensure you are in compliance and eligible for sale in Canada. Dell Tech has provided professional, confidential consulting services to the chemical specialty industry in Canada, USA, Europe and Asia for the last 39 years. Contact us today for more information.